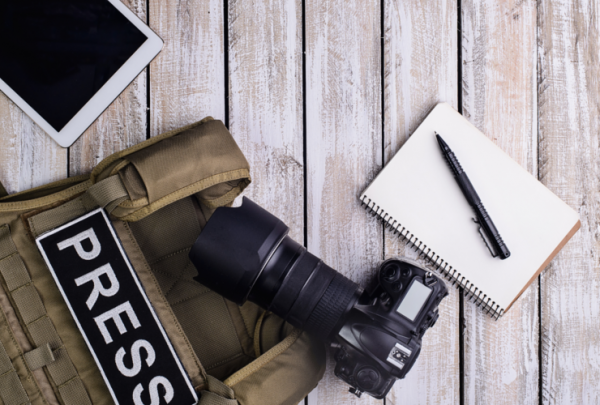 The murder of Ahmed Hussein-Suale, an investigative reporter at Anas Aremeyaw Anas’s organization Tiger Eye PI, is no closer to being solved. 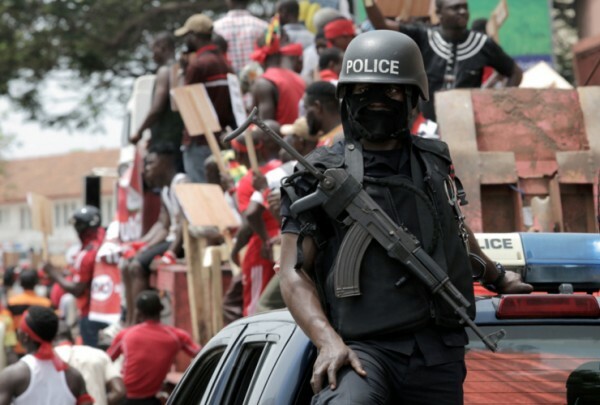 After exposing corruption in African football last year, Ahmed was killed in Accra, Ghana, on January 16th by unidentified gunmen on motorbikes while returning home from work. 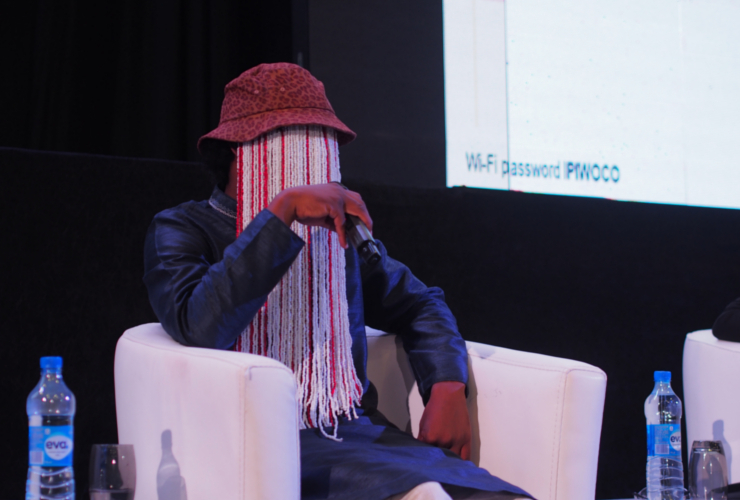 Over two months later, the investigation into Hussein-Suale’s death appears to have stalled at the hands of powerful adversaries, Anas said in a recent interview with the International Press Institute (IPI). The fallout of the investigation was forceful. FIFA fined the head of Ghana’s football association, Kwesi Nyantakyi, almost $500,000 and banned him for life; Nyantakyi was also accused of requesting $11m to secure government contracts. Lower down the chain, 53 officials were issued 10-year bans and eight referees and assistant referees were banned for life.